The impact of the Affordable Care Act (ACA) has initiated significant changes across the healthcare spectrum, including changes in the delivery of services and payer-provider claims processing rules. As the rate of insurance enrollments continue to climb, so will the number and value of claims. At the close of 2014, the changes in the Affordable Care Act resulted in 5.83 million more people with individual-market coverage, 4.93 million fewer individuals with employment-based coverage, and 7.49 million more individuals covered by Medicaid, according to The Heritage Foundation. Volatile activity in the global healthcare industry is fueling the growth of the healthcare business process outsourcing (BPO) market. A recent Everest Group report indicates that the BPO market in healthcare grew at a rate of 14 percent to US $4 billion in 2013 alone and is likely to continue at the same rate for the next few years. As the Affordable Care Act boosts healthcare insurance enrollments as well as the number and value of claims, healthcare payers are outsourcing their business processes accordingly; in fact, the healthcare payer BPO market grew at a rate of 14 percent in 2013 to cross US $4 billion in size and is likely to continue at a 14 percent compound annual growth rate for the next few years. Who is the driving force behind the adoption of the healthcare BPO model? According to the report, new, smaller buyers who tend to prefer short-term deals are responsible. Payers are investing in BPO models that streamline operations, reduce costs, and use data analytics to reduce risk, thus speeding their time to develop new service plans. 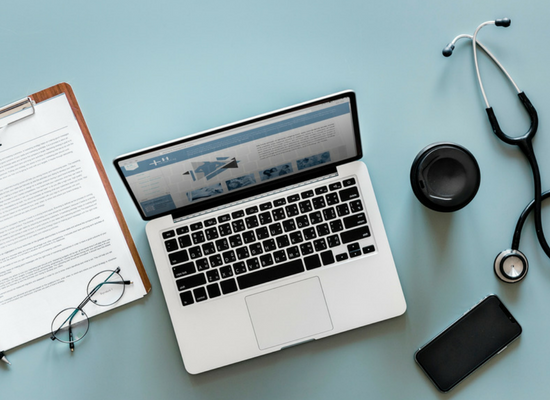 Claims processing, the digitization of medical records, as well as provider management and member management are the most commonly demanded process by the payers. The following figure, based on Everest Group research, illustrates the growth of BPO deals made by healthcare payers. While larger buyers are signing large deals, the number of small buyers in the market is increasing at a much faster pace. For example: In 2014, The DDC Group was selected by a leading US healthcare revenue cycle management company to create a comprehensive solution, which resulted in stronger efficiencies, higher quality data and unique visibility through standardization of its business process management model. Vendors like DDC who have widespread knowledge in the full range of claims processing, are the ones who will safeguard the healthcare insurance market by providing service delivery models that strengthen the payer-provider relationship, making it more efficient and profitable than ever before.  DDC provides customizable solutions in the full range of claims processing services that covers everything from simple front-end data capture to full, end-to-end claims processing. To learn more about how you can alleviate ACA pressures and create enhanced service delivery opportunities for your company please contact John Eisele, DDC’s resident healthcare insurance expert, via telephone at (770) 653-5052 or email at JEisele@datacapture.com.